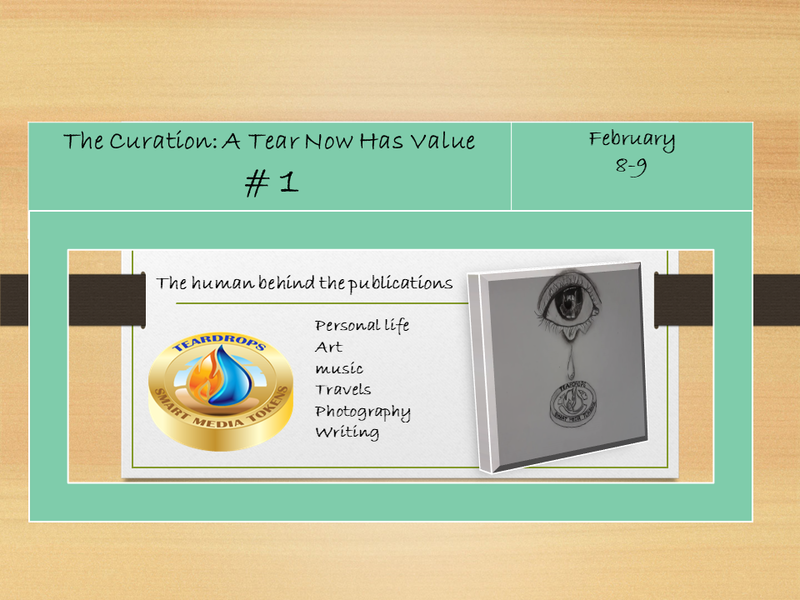 Welcome to the first edition the curation A Tear Now Has Value #1, in this edition, 35 wonderful Steemians are rewarded with extra exposure and ascending votes to create inspiration and add tears of enjoyment. This new Steemians greets us, she is a writer and teacher of English. @azin Finally decided to post my introduction. She tells us about the experience of her two pregnancies, and how much she loves her young son. @avhyaceulip Greatest GifT Ever!! In this publication we find a beautiful composition dedicated to a father. @michellpiala Is it the Same? 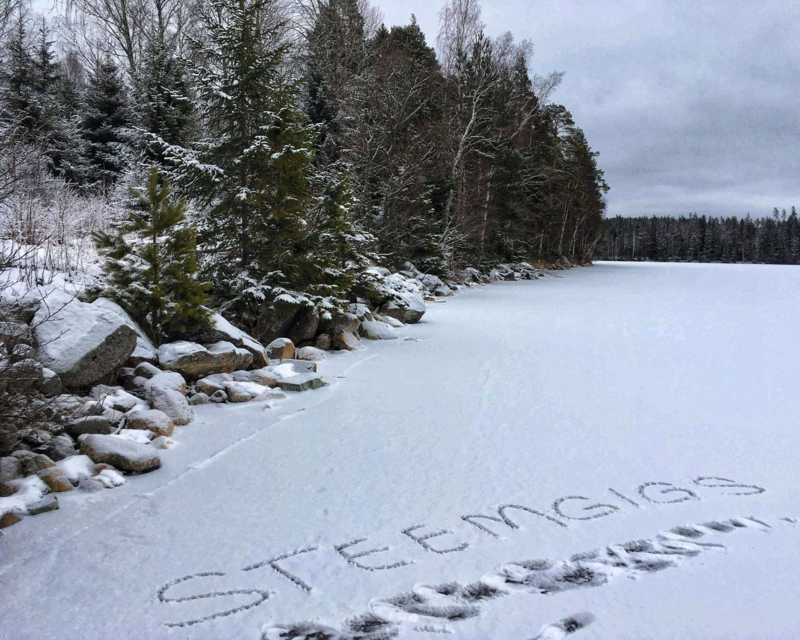 Camila is a new Steemians and says hello. She has toured several corners of her country and shows us the beauty of the Amazon. @lauracamila Who I am? She talks to us about her mother, a struggling woman who gives her sons their unconditional love @ohkaaay A Mother’s Unconditional Love: ?